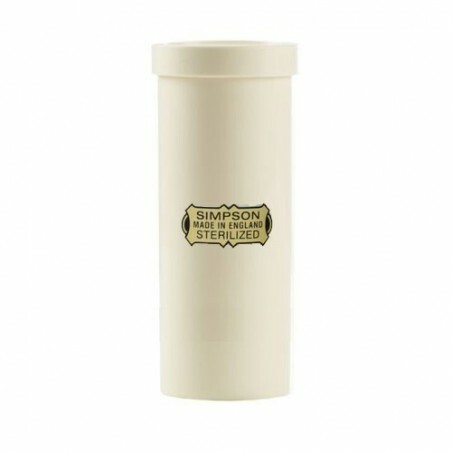 Simpsons Shaving Brush Travel Case Large Size. Don't let hair of your shaving brush get damage when travelling. 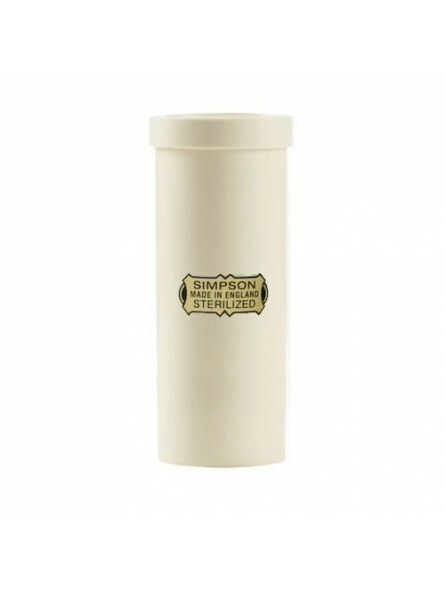 Simpsons travel case will keep your shaving brush safe in your wash bag. Please note that this travel tube will hold all the brushes except Chubby 3.